With our progressive strategies, we help you INVEST in your future so you don’t have to worry about having to work when you should be enjoying retirement. 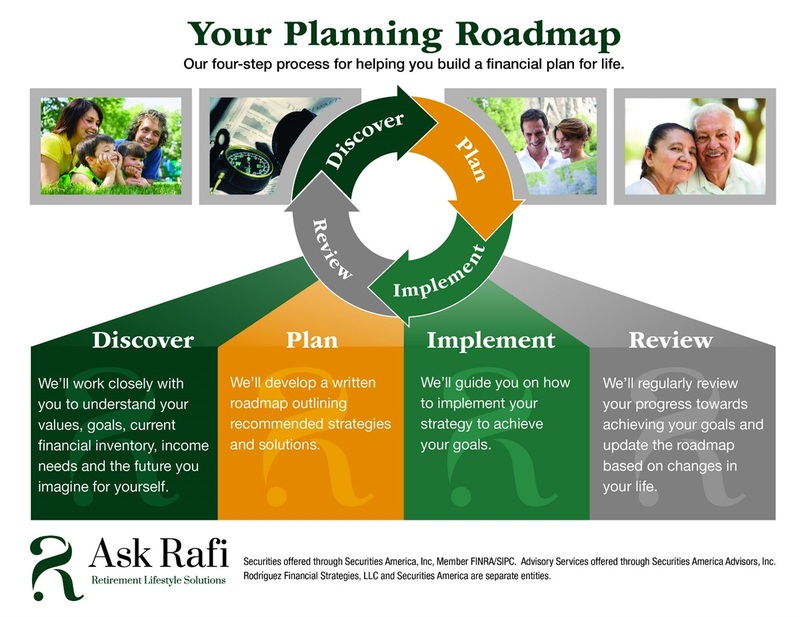 As a client, you benefit from a TAILORED, action-driven FINANCIAL PLAN to achieve YOUR financial goals. We provide our individual clients “Comprehensive Financial Planning and Portfolio Management Services”. We also provide benefit services to out business clients. 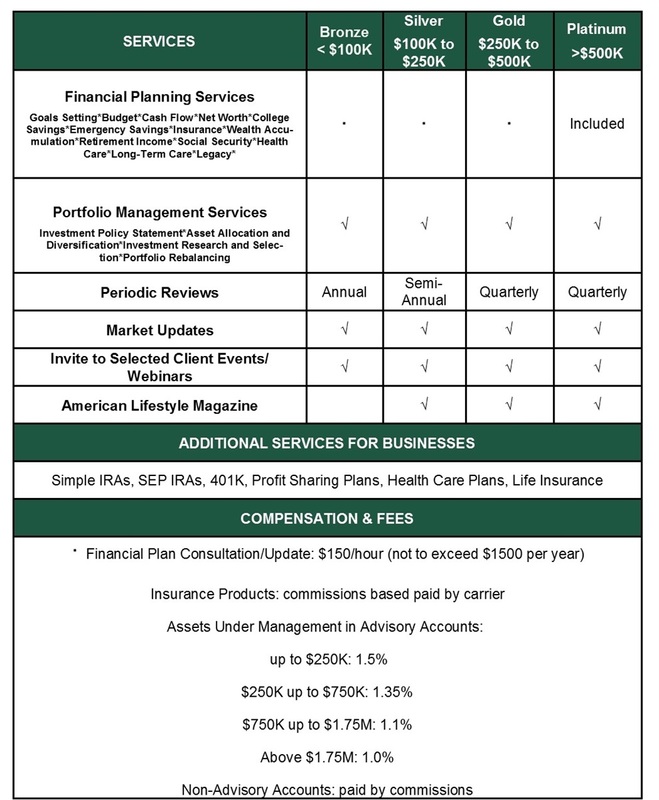 As an independent financial services firm, we are focused on your best interest above all else. We are not tied to any specific product or investment.